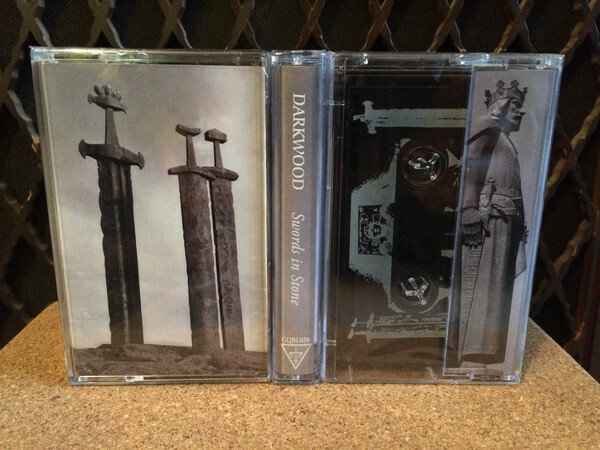 This release has especially been manufactured to accompany the Darkwood US Tour in 2015. 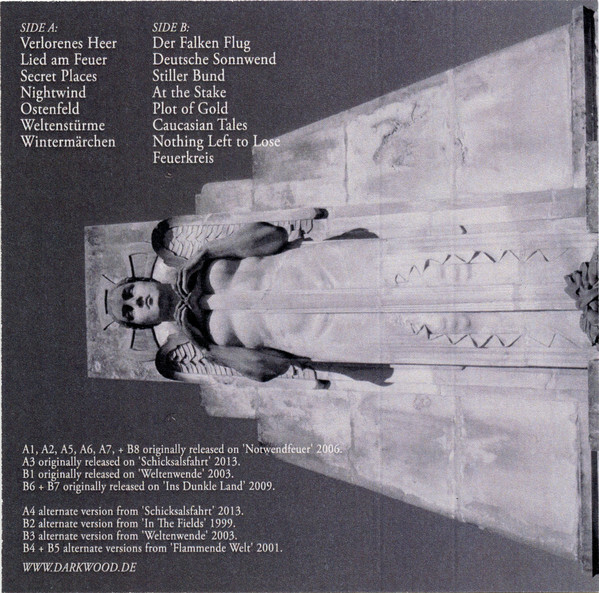 It contains a choice of regular studio tracks as well as some compilation tracks and previously unreleased versions. 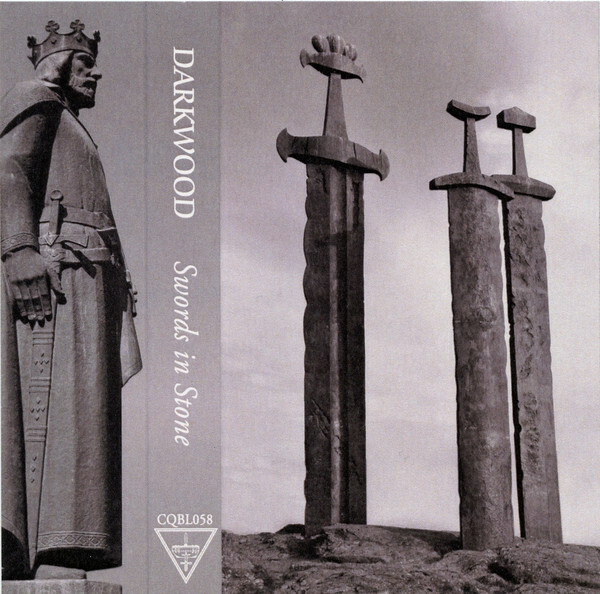 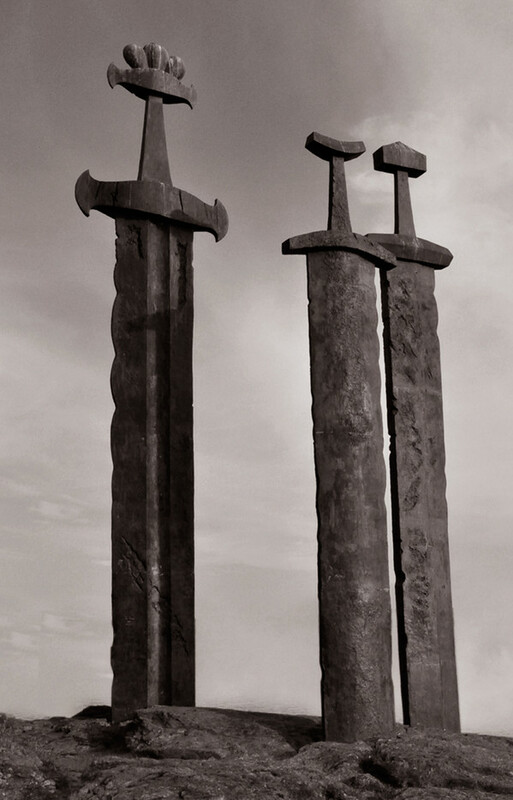 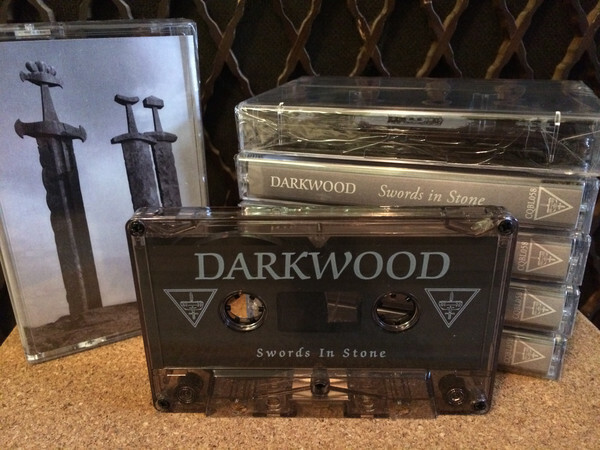 Customer evaluation for "DARKWOOD - Swords In Stone MC Tape Lim200 2015 RARE"